Ness, I. and Alimahomed-Wilson, J. (2018). 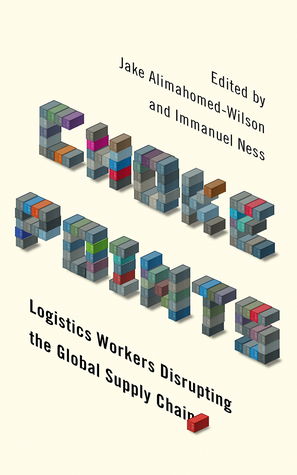 Choke Points: Logistics Workers Disrupting the Global Supply Chain. Pluto Press. Pluto Press, 2018. 256 pages. 9. Back to Piraeus: Precarity for All!